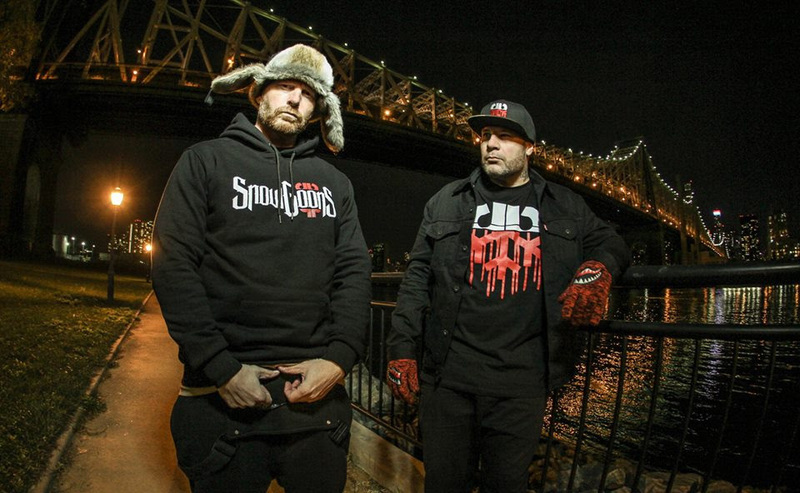 With the trailer above, filmed in New York Dumbo Park & Queensbridge, the Snowgoons present the Collection in it`s authentic street style. Onyx & Dope D.O.D. provide the soundtrack from the#WakeDaFucUp album, produced by the Goons of course. 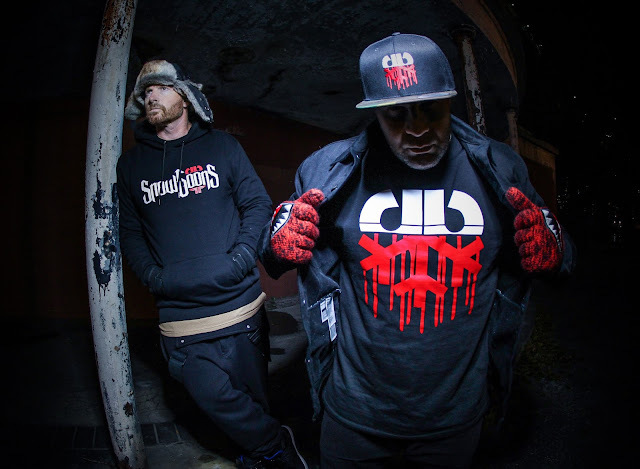 The Snowgoons x Pelle Pelle collection is available at following outlets.